It is important that your gas appliances are running properly. Regular servicing will make sure your family and home are safe from any toxic gases like carbon monoxide and in the long run could also save you money on your bills. RMK can service your gas cooker, gas boiler and gas fires. A gas appliance service can be carried out for only £45. 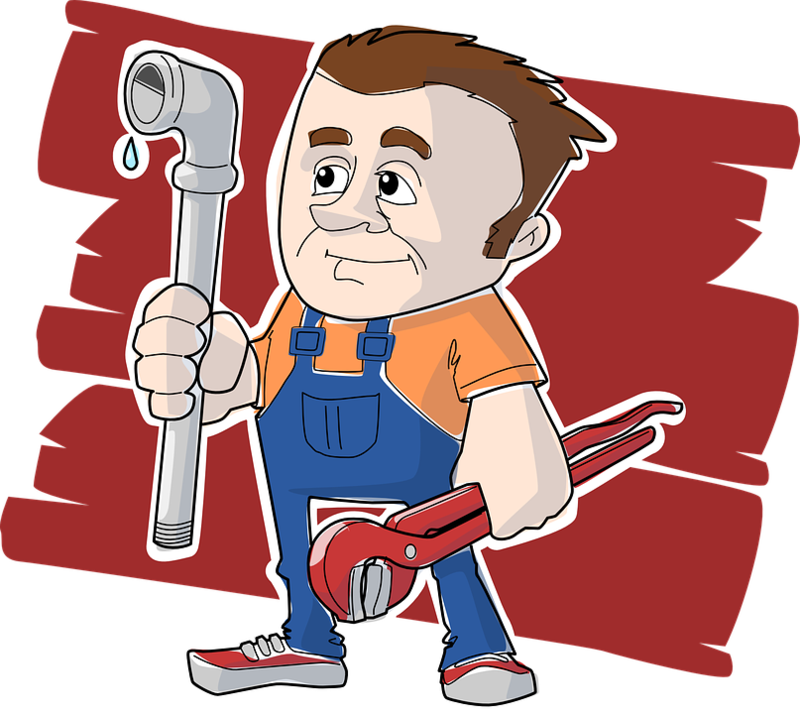 Rob will be able to diagnose any problems and give you an honest assessment as to whether you need a replacement or if a repair can be applied. All prices will be agreed before any work is carried out. All servicing and repairs will be carried out by Rob who is a Gas Safe registered engineer. The manufacturer’s guidelines will be followed always to make sure your boiler is repaired and serviced to the highest of standards. The kitchen is often the busiest part of the home, especially if you have children. Rob can check your gas cooker and oven hob to make sure the flame is burning efficiently and that there is no danger from carbon monoxide. As with our gas boiler service, we always make sure to following manufacturer guidelines when undertaking any repairs. Over the summer months your gas fire may not be used very often. So before turning it back on for the winter, it is very important to make sure that the fire is still safe. Have it serviced to make sure it is clean from any build-up of deposits and is burning safely. Turn off your gas at the mains – The switch is often located either outside, under the stairs, under the sink or maybe in the garage. All properties will be different so check now to make sure you know where it is if you should need it. Leave the house and inform your neighbours. RMK can provide services for the below. Gas safety certificates for landlords. I renovate homes and regularly require new gas fires to be installed. Rob always provides great service and the fires look amazing.